The U.S. drugs company is buying dialysis specialist Gambro. Strategically and financially the Swedish target looks a decent fit, for instance soaking up some offshore cash. But Baxter largely exited the segment in 2005, and its record of errors ups the risk of getting back in. U.S. drugs group Baxter said on Dec. 4 that it has agreed to buy Gambro for $4 billion. 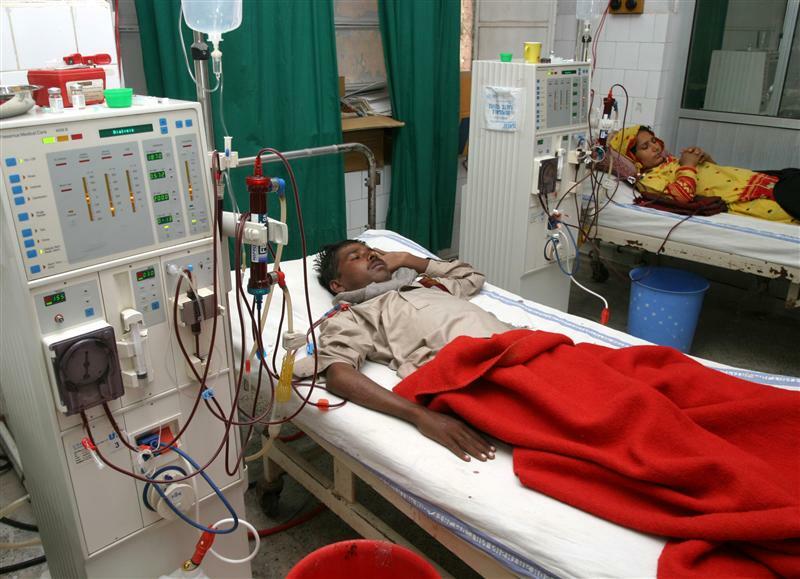 The Swedish dialysis firm is owned privately by Swedish investment holding company Investor and its partly owned private equity company, EQT Corp. Baxter will finance the transaction using $1 billion of cash held overseas and $3 billion of debt.